Here you will find the CBD Training end point assessment resources that you will need to help you plan a high-quality apprenticeship training plan that prepares your apprentices for end-point assessment. Apprenticeship reform in England gives ownership of the specification of apprenticeship standards and their assessment to employers. Employers from the health and social care Industry are a Trailblazer of apprenticeship reform. They have developed new standards and specified that the end point assessment, which confirms the apprentice’s competence should be assessed by an independent assessment body that they quality assure. 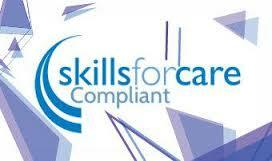 Apprenticeship standards describe for a named occupation what someone in the job role must know and be able to do. 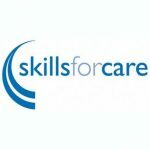 The detailed skills, knowledge and behaviours have been identified by the employers from large and small companies across the health and social care industry.